There were days when people used to ignore eco-friendly options while constructing or remodeling their homes, as they were boring and bland. However, it is a completely changed scenario today. There are ample of eco-friendly flooring solutions that are not just good for the environment but are aesthetically appealing as well. Here are some of the best eco-friendly flooring solutions that you can consider for your home. If you think that cork use is restricted to bottles of wine and to the walls, you are wrong. 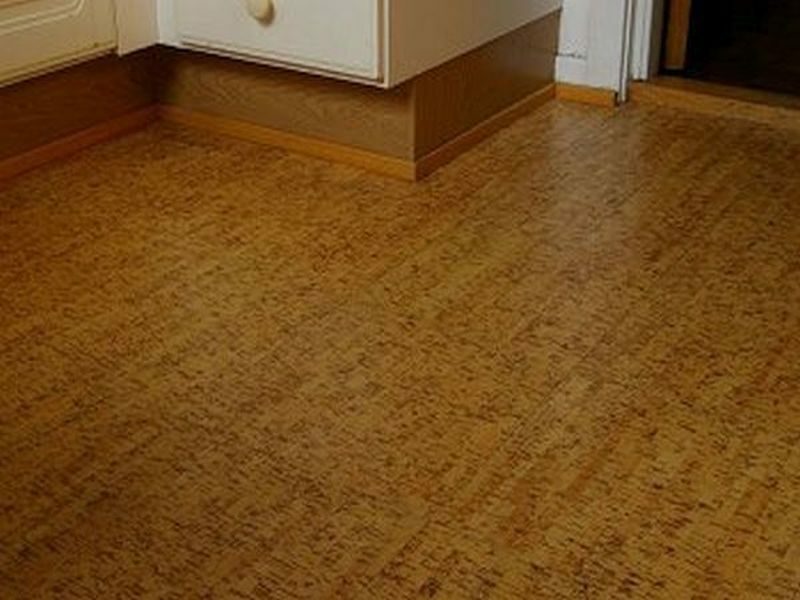 Cork floorings are becoming so popular due to its environmentally friendly properties. It is harvested from the bark of cork oak tree, which grows back in three years. 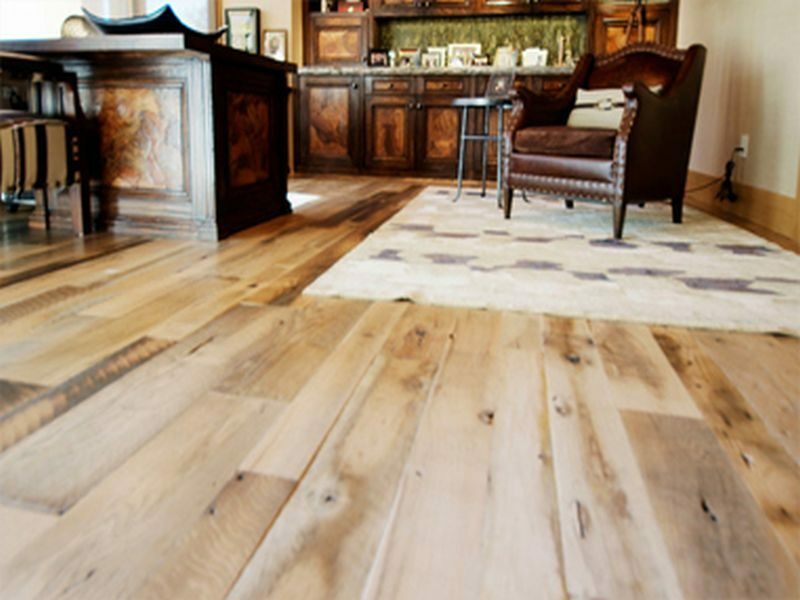 Besides being a renewable source, oak flooring offers a number of other advantages. It is fire retardant, is easy to maintain, is a natural insect repellant, and has anti-microbial properties as well. Wine bottles and beer bottles are recycled and converted into beautiful glass tiles. 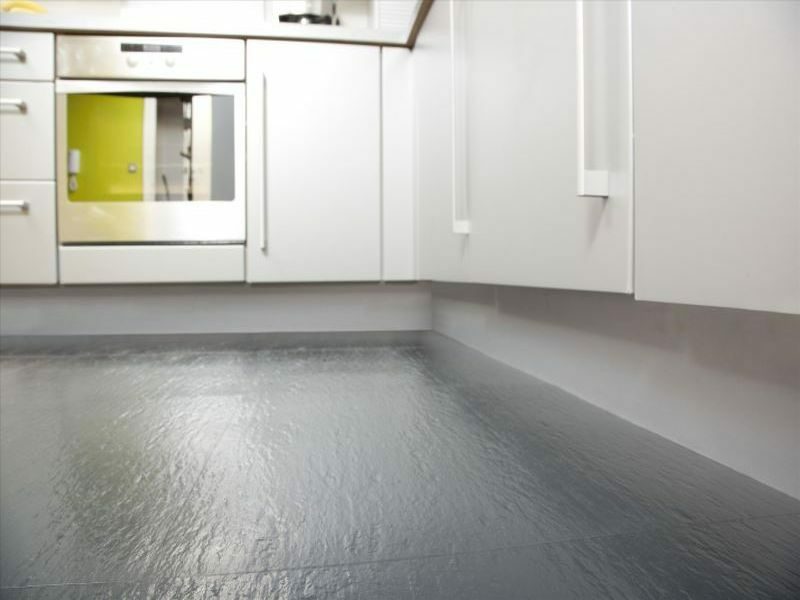 You can cover the floors of your homes with them or can even use them on the bathroom and kitchen walls. 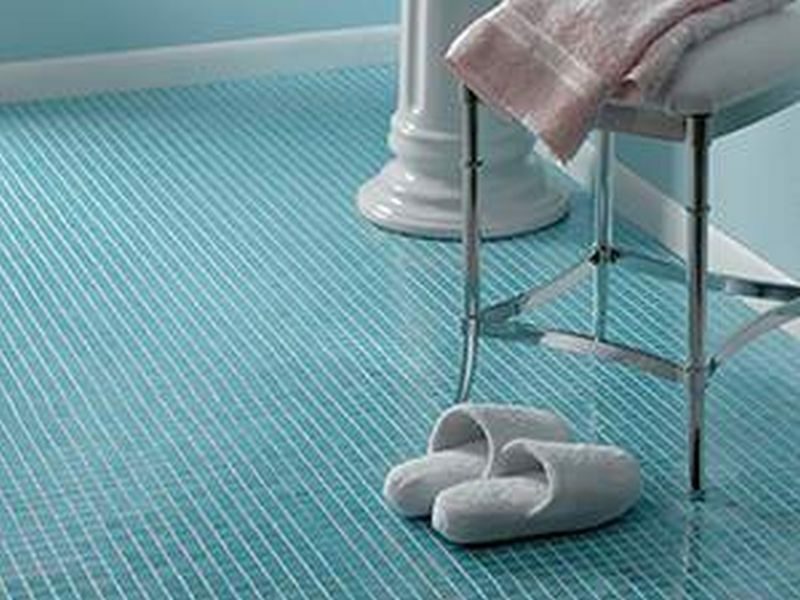 Glass tiles are eco-friendly materials that do not mold or mildew, are easy to maintain, do not stain, and come in a wide assortment of colors and finishes. Reclaimed hardwood flooring is an eco-friendly solution that is suitable for use in every corner of the house. As it is available in a wide range of colors, varieties and styles, you can pick a color and tone that suits your home and your taste in the best ways possible. You can always add an appropriate floor rug if you find the hardwood floor too cold or too hard. 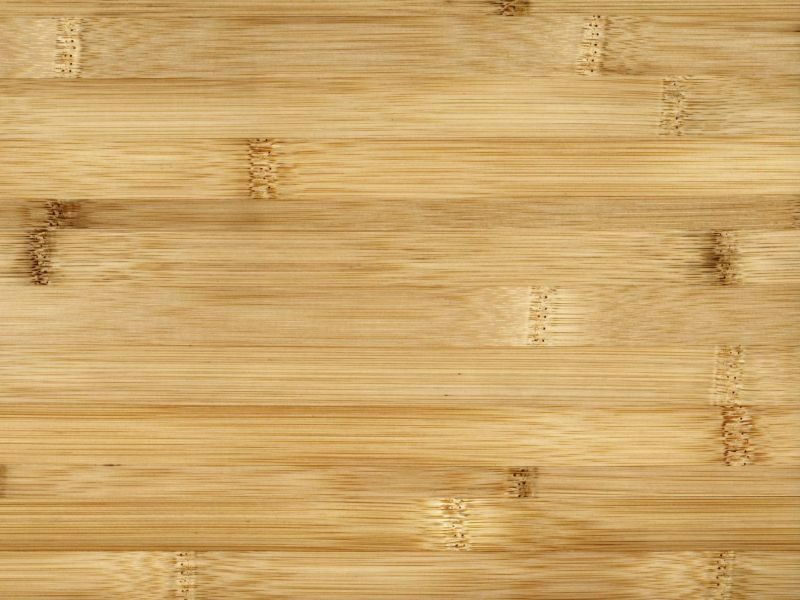 Bamboo flooring is a yet another option you can consider for giving your home eco-friendly flooring. In comparison to other trees that take up to twenty years to grow to maturity, bamboo takes only three to five years. You can get this easy to install, durable and easy to maintain flooring in a wide assortment of hues and colors. You must have noticed rubber flooring in a playground or in a local gym. Made of recycled tires, rubber flooring has found a way into residential constructions also. They are becoming a beautiful and a lasting option for kitchens, bathrooms and sunrooms mainly due to their water resistant properties. Due to the wide availability of eco-friendly options that are appealing to look at as well, having style and sustainability altogether is no more a dream.